I know I feel amazing after a yoga practice. Whether it’s 5 minutes, 45, or 75 minutes, it always feels incredible, and I’m left wondering, why didn’t I do this sooner? The answer is, as a Mom, teacher, coach, and podcaster there is alway something to do, and often my own practice suffers. Recently, I have recommitted to my personal practice, and my online subscription to The Yoga Collective, adds variety and depth to my practice. It’s super easy to do a little 10 – 20 minute session, or if I have longer, a 40-60 minute session. It’s so nice to be gently guided in my own home, while the kids sleep, or do their homework. Convenience: Carving out the time to go to a yoga studio, is a luxury I’m not always afforded, whether for time or money. 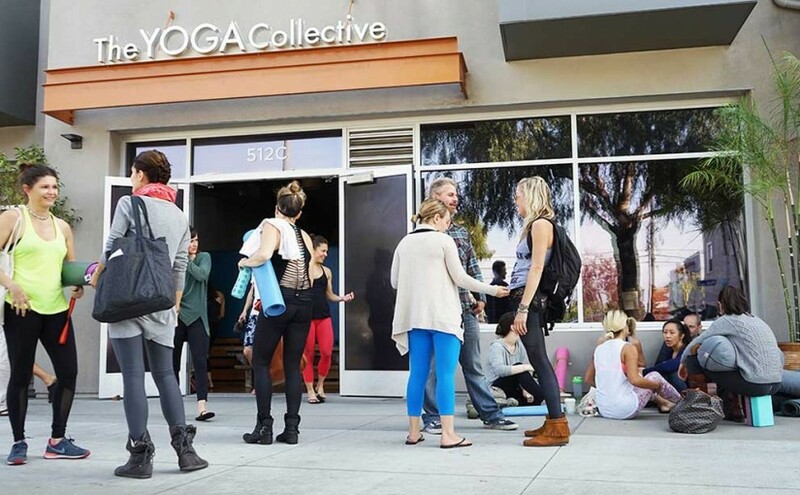 I’m stoked I found the The Yoga Collective! The Teachers: I love the variety of teachers, who I respect and admire. Some of my favorites are Mary Beth LaRue, Travis Eliot, Shayna Hiller, and Rachel Tratt. But really, I enjoy all of them. 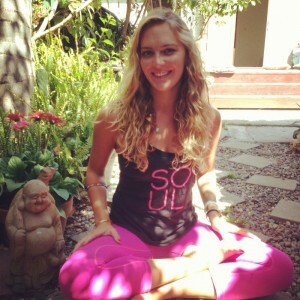 Among them are life/health coaches, musicians, jewelry designers, artists, athletes, surfers, and yoga teacher trainers. I love when yoga instructors have a deep well of experience to draw on in their teaching. The Site: It’s beautiful, clean site that’s easy to navigate. I love simplicity. I love how you can learn about each teacher, watch mini interviews with them, and even get samples of how they teach. It’s super key to connect with a teacher, before the practice. Charity: 20% of proceeds go to charity. They support Yoga for YOUTH, Charity:Water, Kiss The Ground, Heal the Bay, and Saving Innocence. Cost: $130 a year!! $10 a month – insanely good price. Teachers: The best. Real, down to earth, authentic, easy to follow, laid back, fun, athletic vibe. Charity: Proceeds go to a handful of meaningful, fantastic charities. Free stuff: Free Pose instruction on the sight. Want to get samples of teaching and more in depth info on certain basic poses? Have a look here.